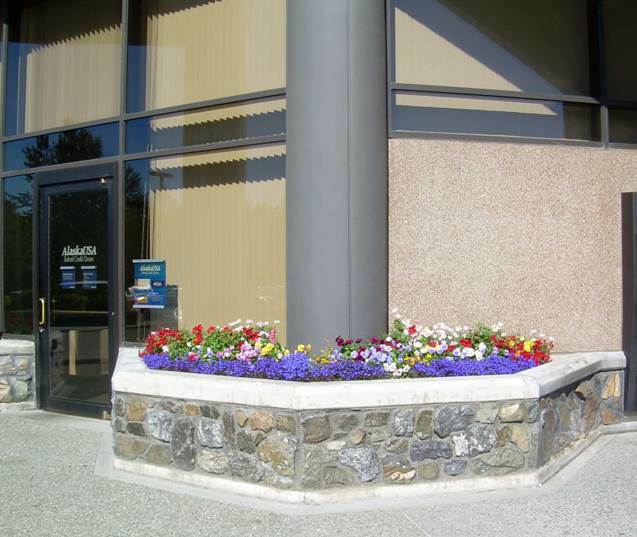 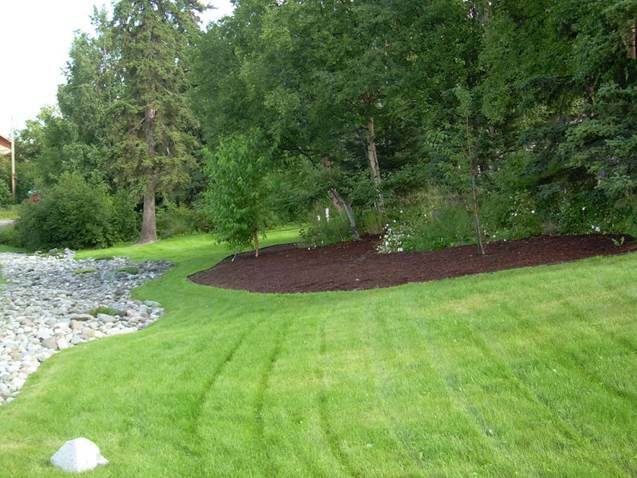 Arctic Green LLC has become a trusted name with Alaskan contractors and in Alaska communities throughout the state for all aspects of commercial landscaping needs. 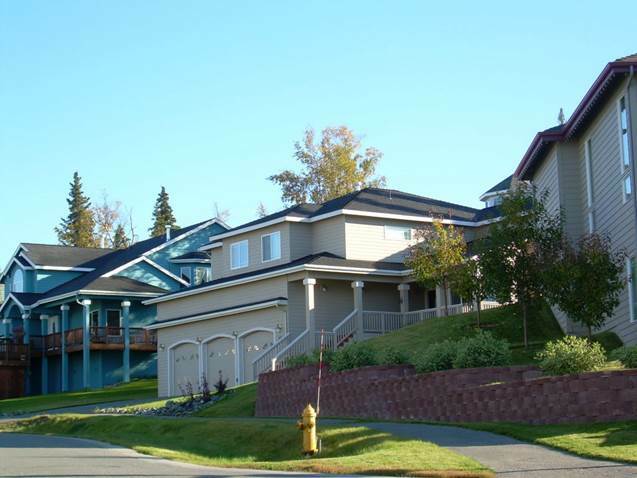 Our professional staff understands the important elements of Alaska construction requirements. 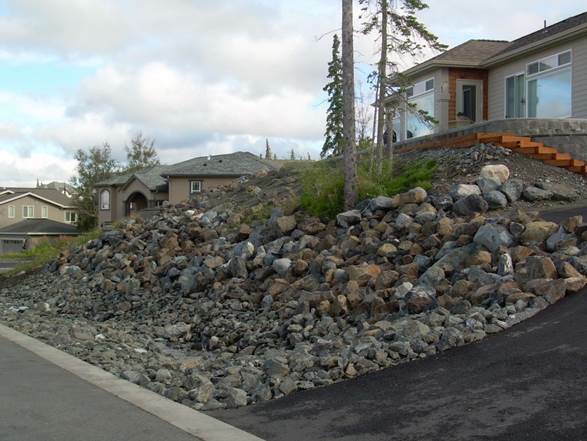 Whether it’s new construction that requires strict adherence to project specifications and plans, ensuring that all landscape requirements are met for Municipal inspection, or an existing business landscape that needs an update to improve road appeal, Arctic Green LLC has the experience and team to ensure the project is done accurately and on schedule. 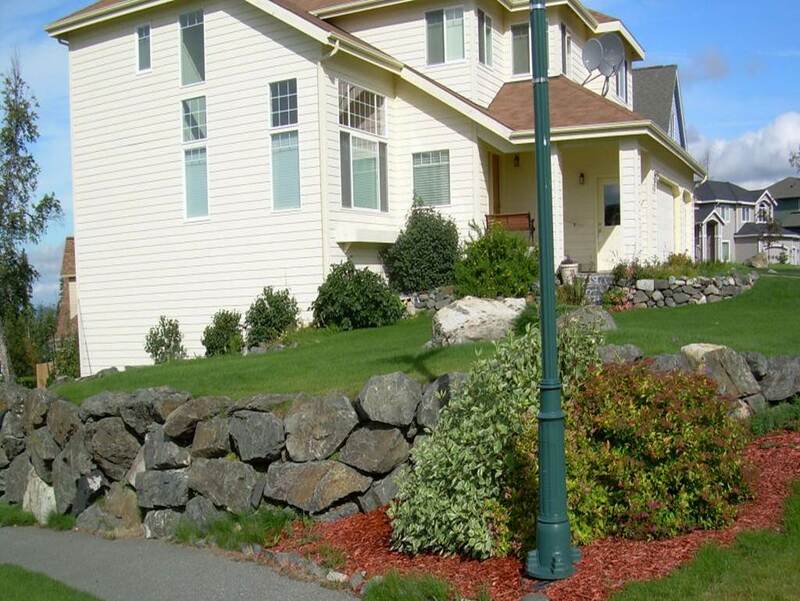 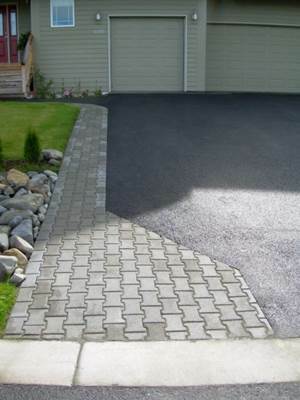 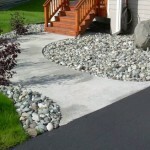 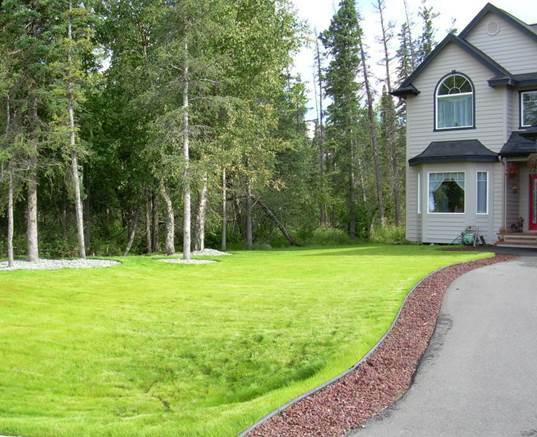 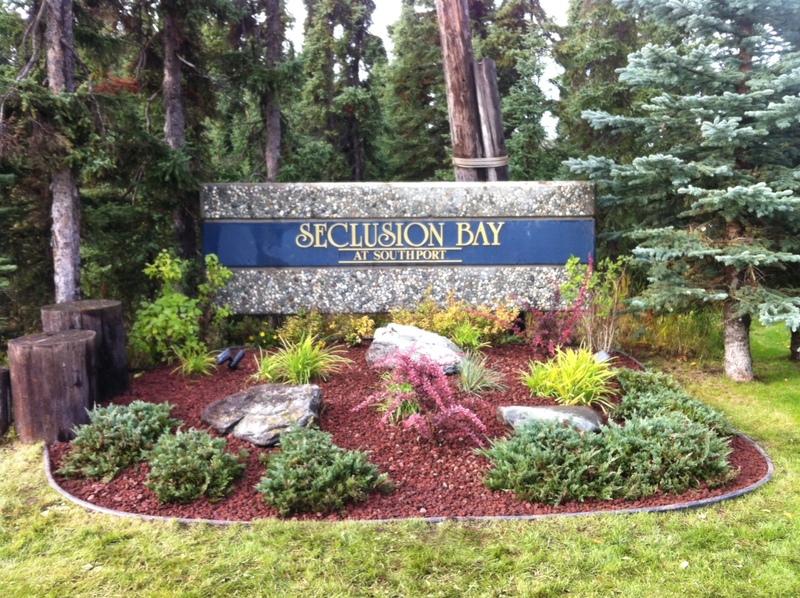 Call us at (907) 348-6660 for all your Anchorage Landscaping & Lawn Maintenance needs. 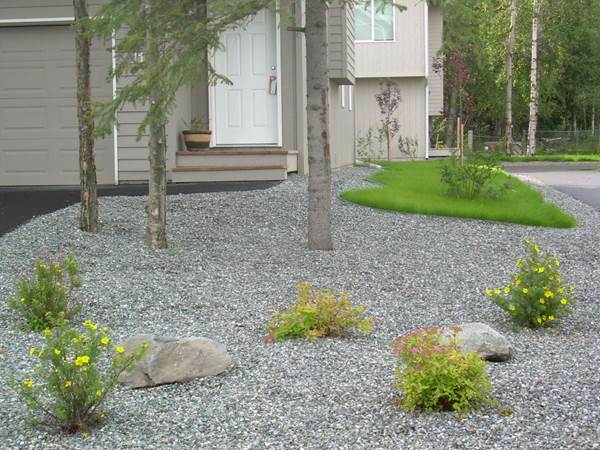 Alaska residential landscaping is both a science and art, and requires exceptional care in the details of landscape design and installation. 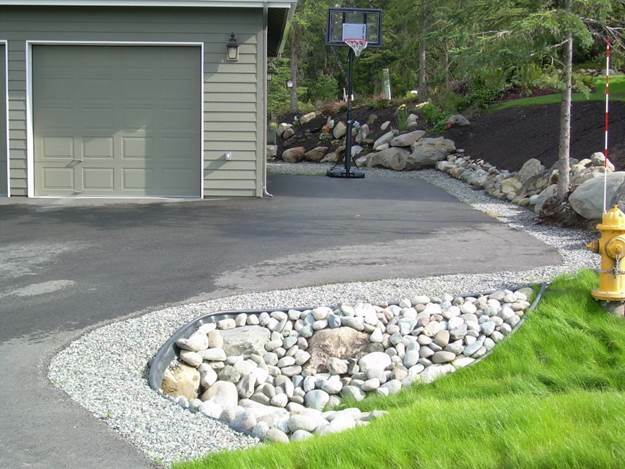 Quality of installation is one of the most important aspects of choosing your landscape company, and choosing inexperienced or unqualified contractors can often lead to poor quality, expensive and unsatisfactory results. 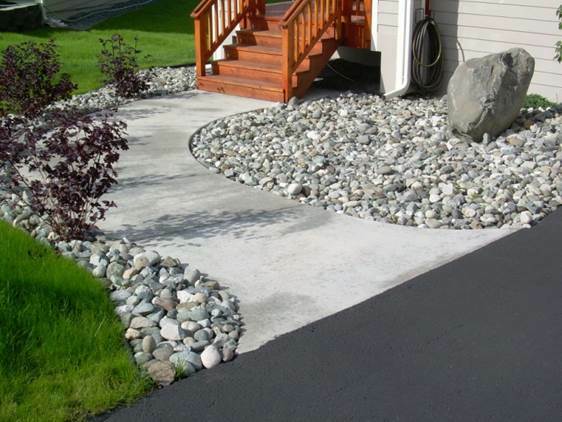 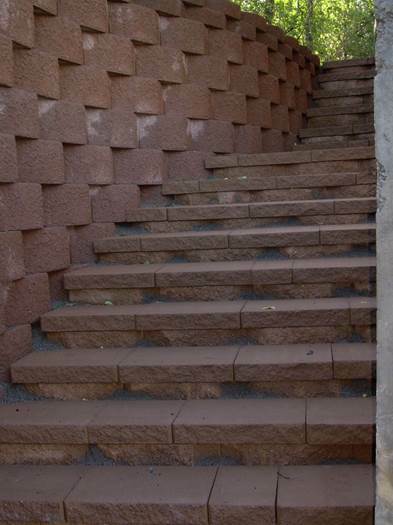 We provide design assistance and installation of walkways, decks, retaining walls, patios, and anything else you can dream up! 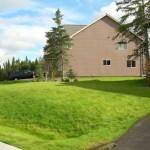 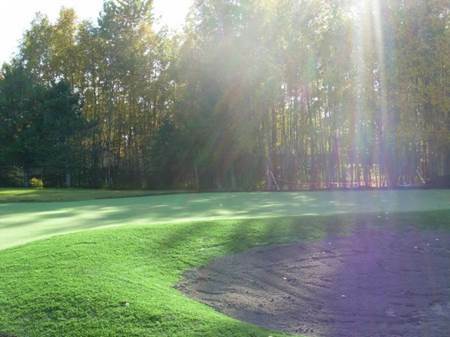 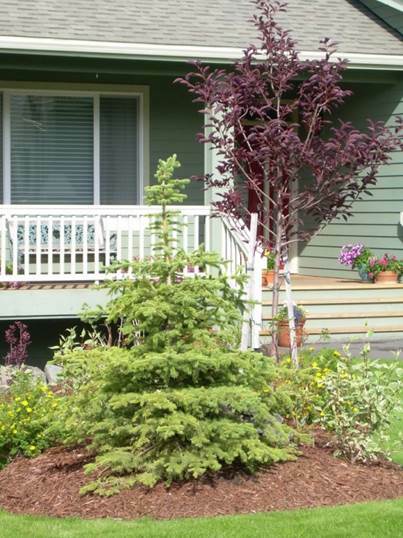 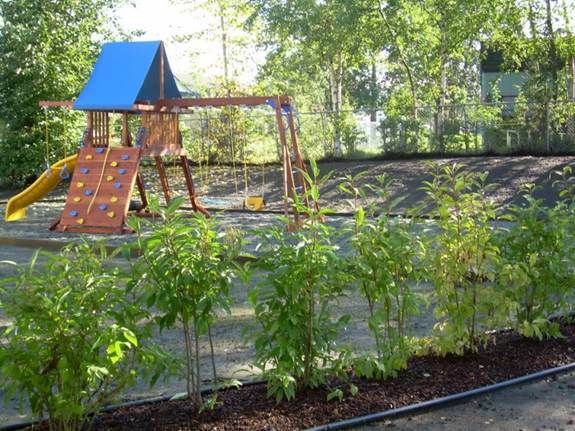 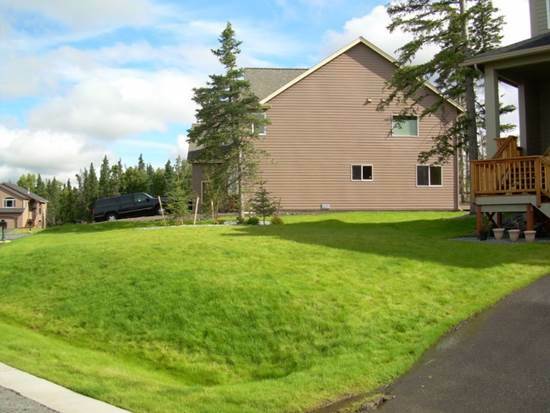 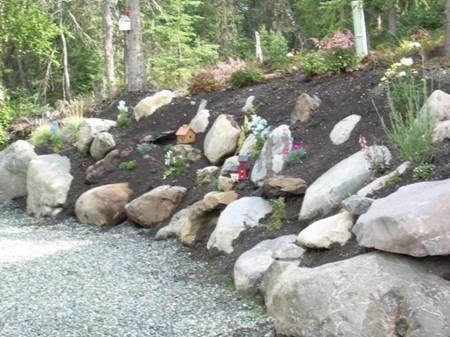 We utilize hardy Alaska trees, shrubs, flowers, ground cover and lawn seed mix. 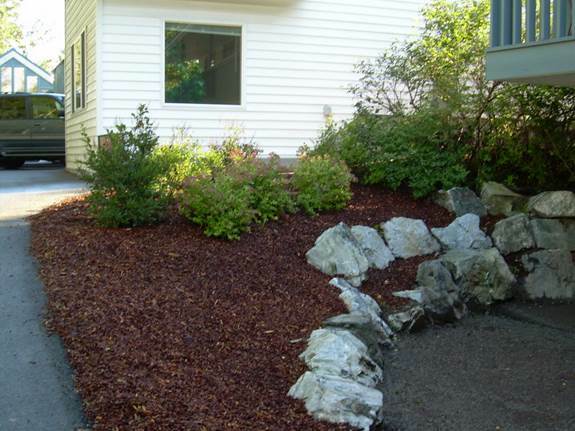 Arctic Green LLC is the best choice to improve the natural beauty of your residence, and for those seeking professional, accurate and courteous care. 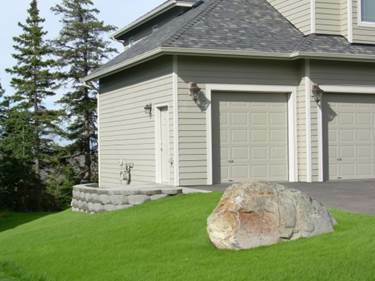 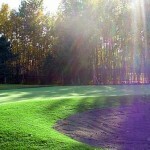 Arctic Green LLC has been servicing lawns for over 25 years. 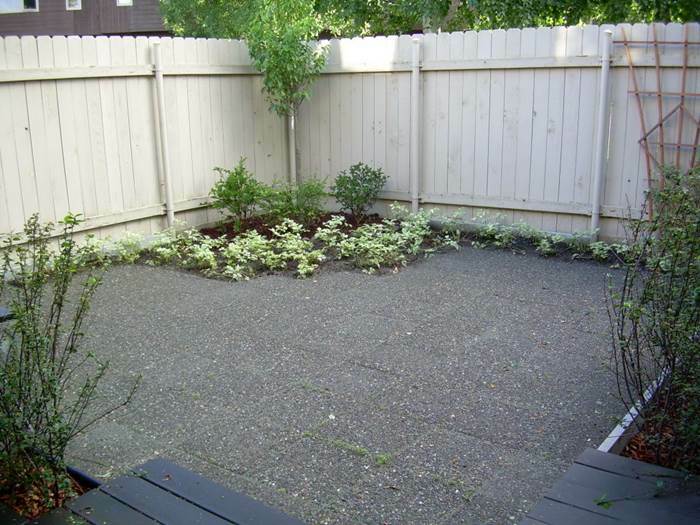 Our crews are knowledgeable, well-trained, and dependable professionals. 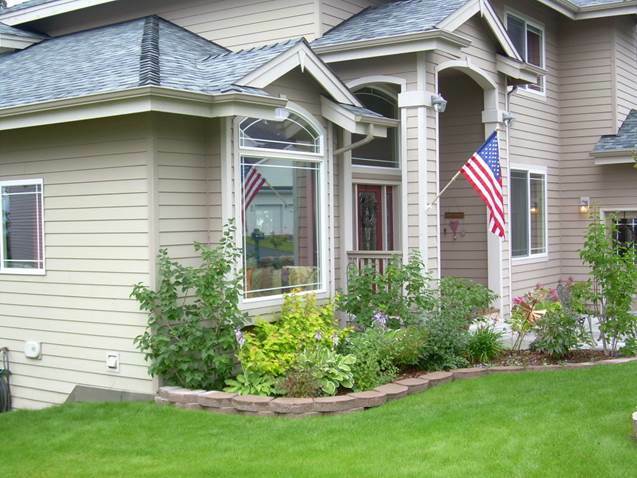 We understand the custom demands of your property and strive to make sure customer satisfaction is guaranteed. 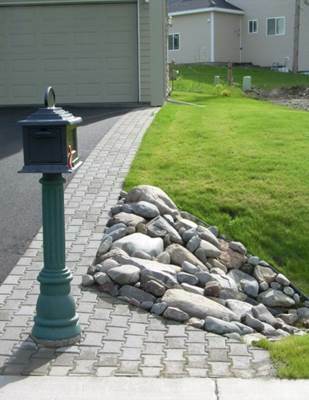 We have the equipment required to service your lawns in a timely and orderly fashion. 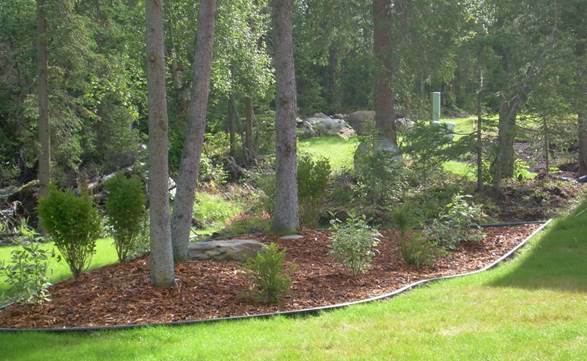 We offer all lawn maintenance services from spring clean up, weekly mowing, fertilizing, pesticides, herbicide, and hedging.